Central Florida's premier Paso Fino organization. With over 300 Paso Fino owners, breeders and trainers as members, Southern Regional Paso Fino Horse Association reaches from Sarasota to Orlando to Gainesville. 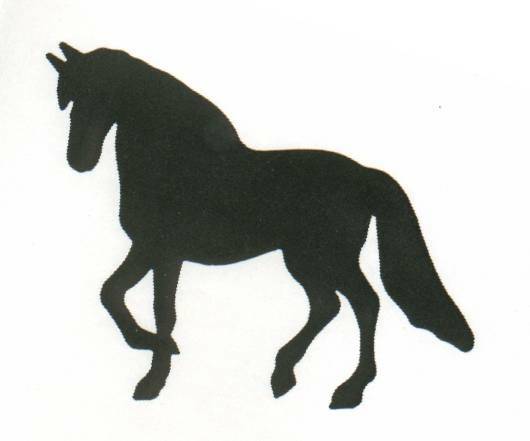 Southern Regional Paso Fino Horse Association is a very active club. Hosting 4 Paso Shows a year. Plus 3 Fun Shows (non-pointed shows), monthly trail rides and numerous other events through-out the year. Have a Paso you want to sell? Do you board horses? Are you a trainer? Classified ads are FREE to all current SRPFHA members. Contact Dee Raymond to advertise your Paso related items on our "classified Ad" page. The largest concentration of Paso Fino farms in the United States is in Central Florida. It is the fastest growing breed in Marion County and Florida with over 30 paso farms in the Ocala area . The Paso evolved in tropical areas, which makes it well suited for the Florida climate. Though it is a rugged horse and adapts well to any climate. Do you have pictures, articles, or event updates for the Paso Fino Horse World? Darby Wulff has volunteered to coordinate PFHA article submissions. Send pic or other info to Darby Wulff 245-5887.